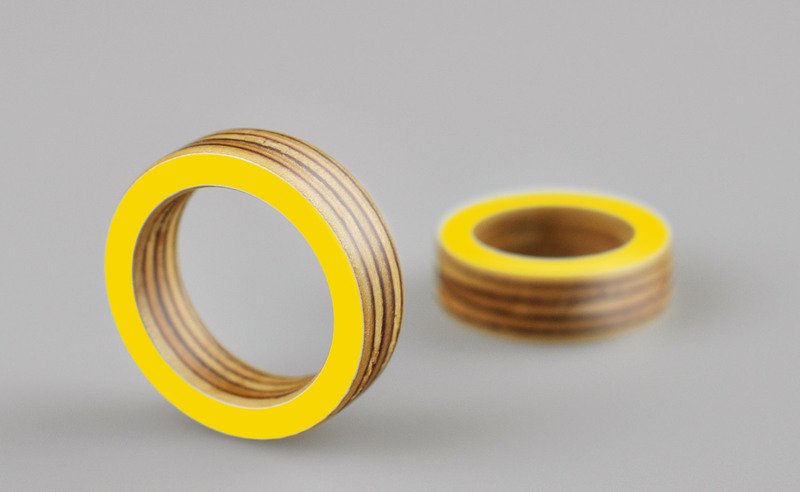 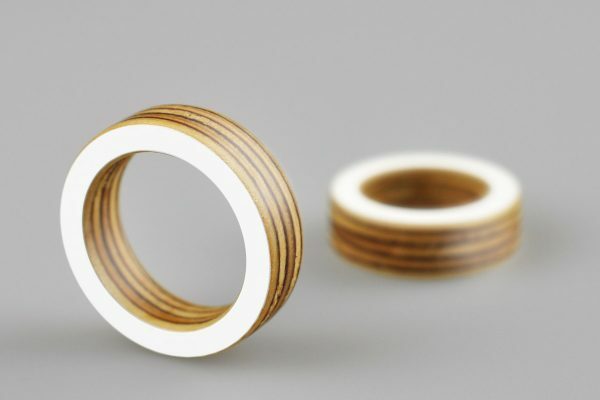 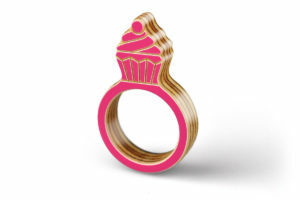 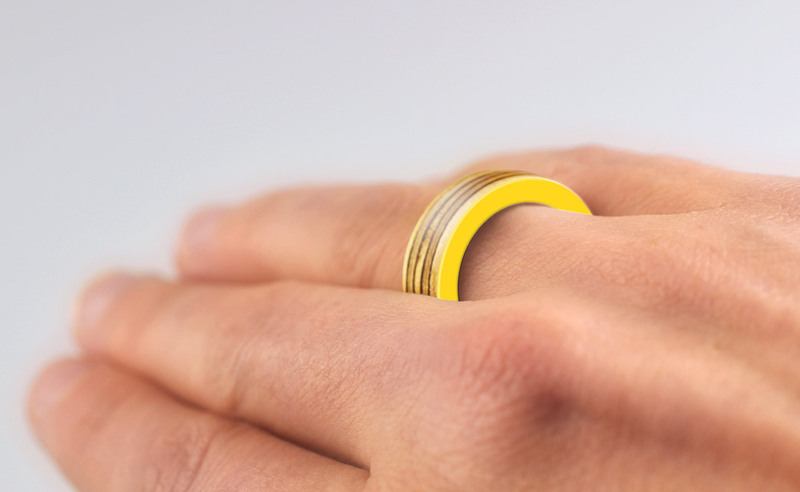 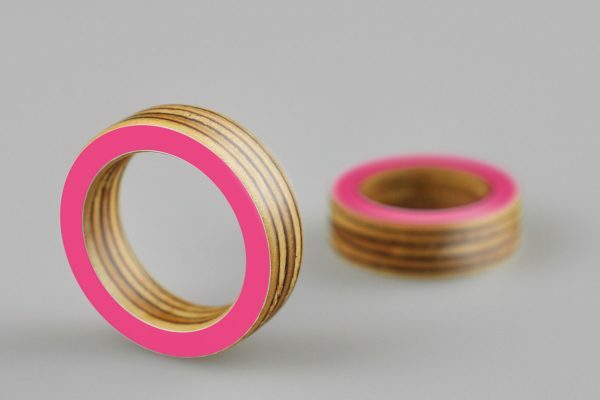 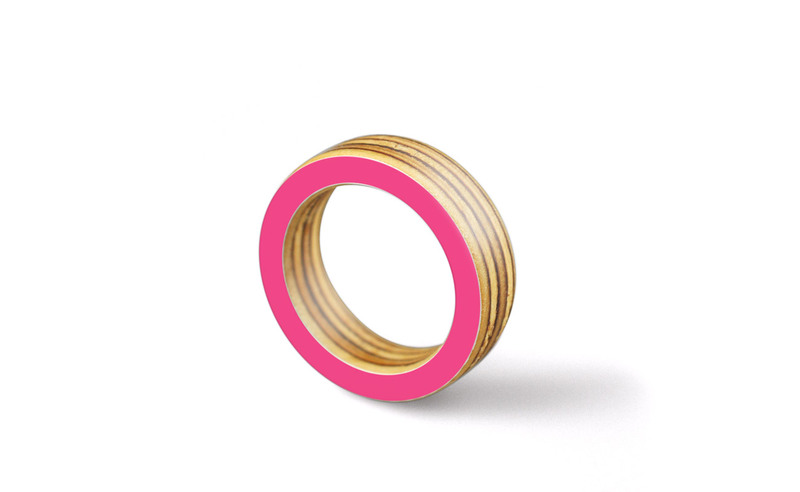 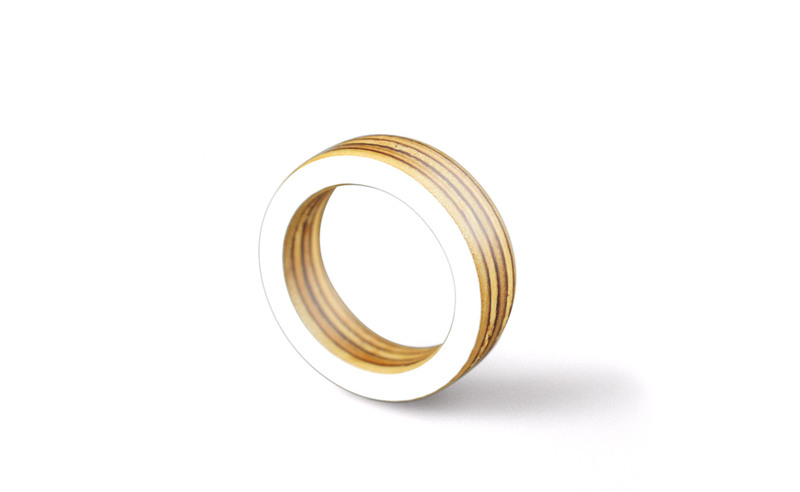 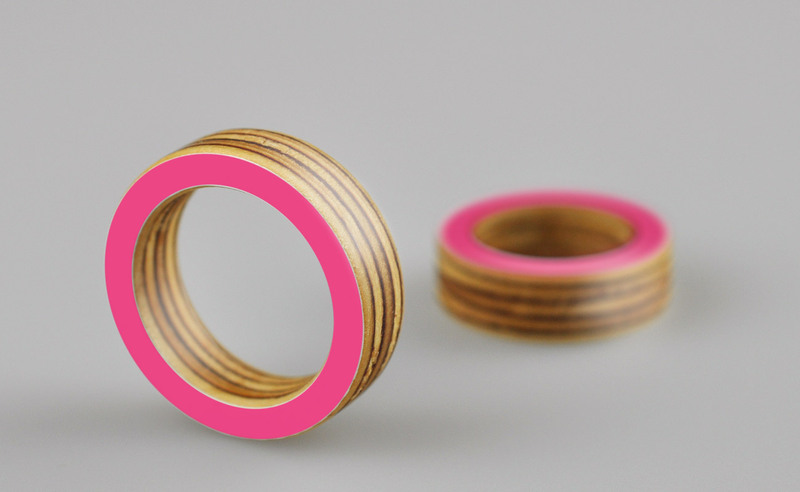 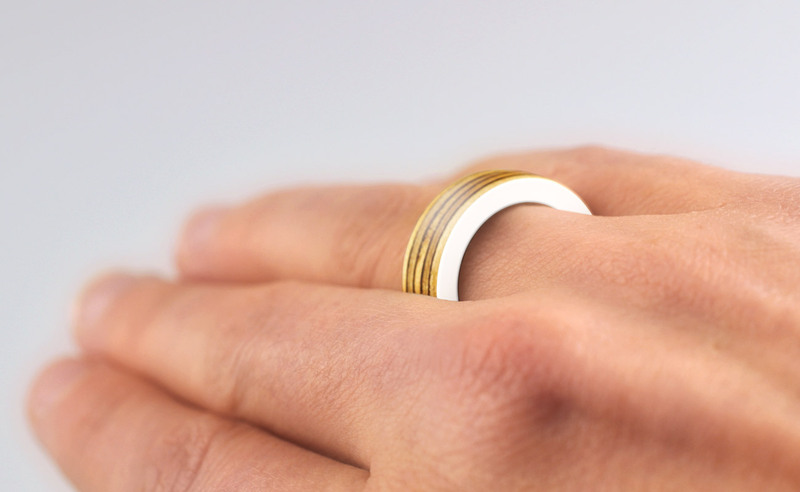 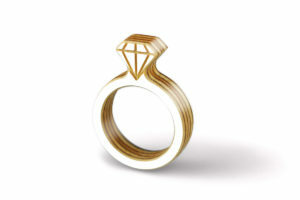 This simple Ring with no theme comes in three different colours. It is made for daughters as well as for their mothers. Available in sizes 46 (for children), S (50), M (54) and L (58).